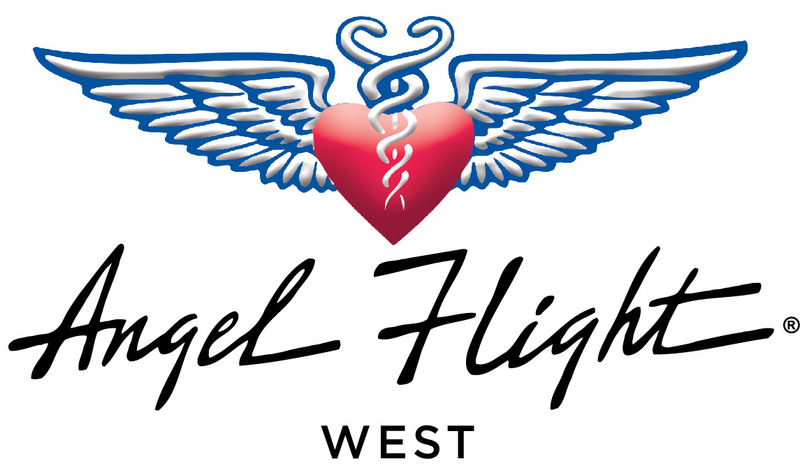 If you forgot your username and password, and cannot remember your member ID number, please e-mail us at memberinfo@angelflightwest.org or call us at (310) 390-2958 so we can look this information up for you. You will then need to reset your password, which you can do by clicking the Forgot Password button. You can reset your password if you do remember your username or member ID number by clicking on the same link.